Hairpieces , Hats & Fascinators At Affordable Prices . 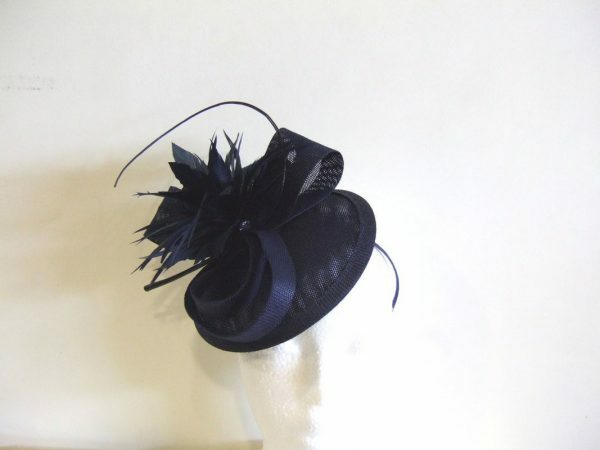 Weddings and Special Events Pieces From €20 !! 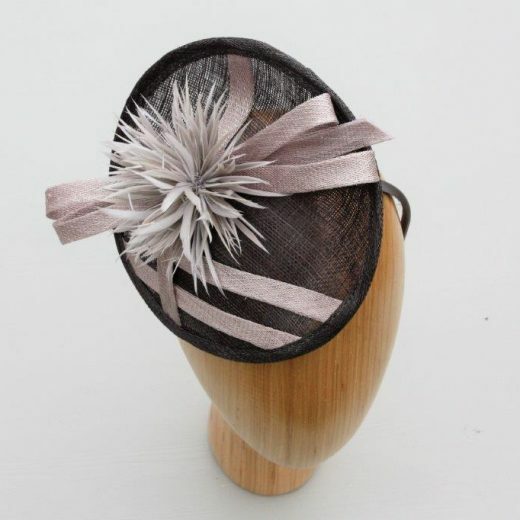 Fabulous Quality Affordable Fascinators.. Why Hire when you can Buy for less !! 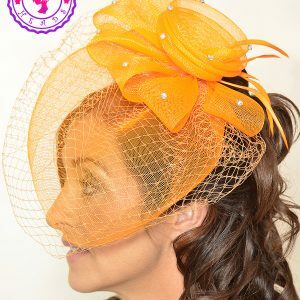 Specialist in Wedding Colour Array for Mother of the Bride or Groom and Guests. New A Piece Bespoke No Problem . Powered by : Sizdom Technologies . All Rights Reserved.